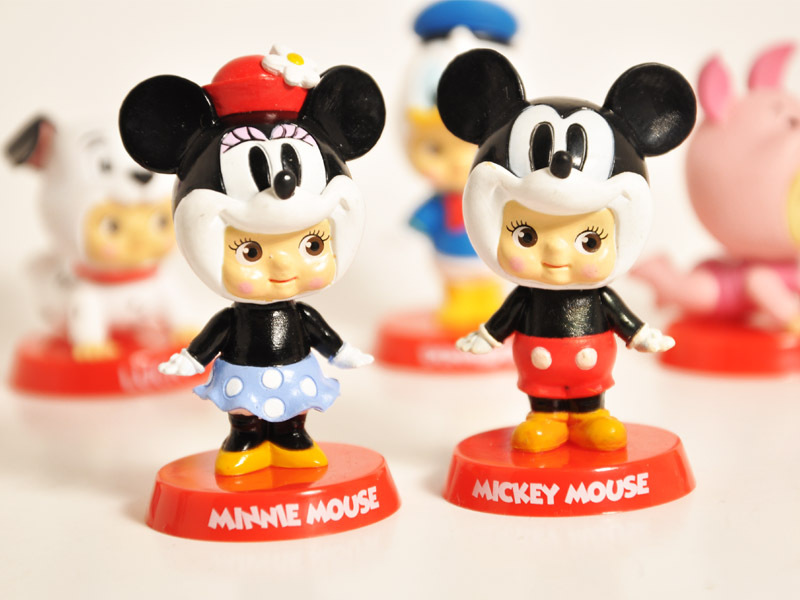 What exactly is a Kewpie? Well the Kewpie doll was first illustrated by Rose O'Neill based off the Roman God cupid, god of beauty and love. 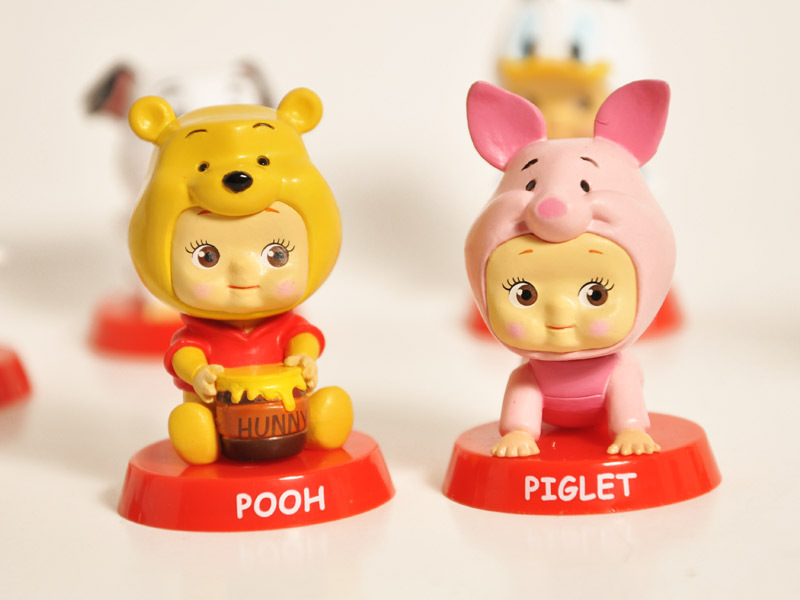 Since the turn of the 20th century Kewpies have enjoyed immense popularity globally and have proven their timelessness well into the 21st century. 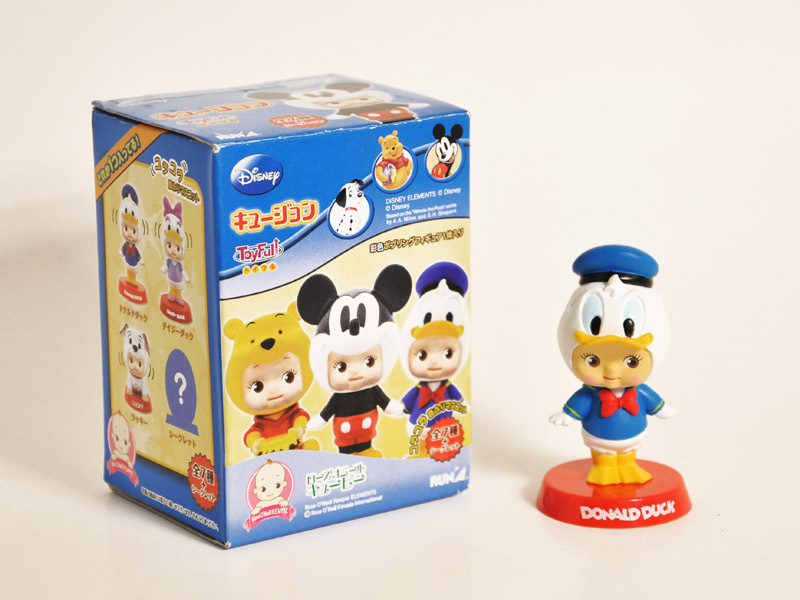 Now Run'a and Disney have teamed up to create a beautiful collection featuring Kewpies in Disney costumes like Donald Duck and Winnie-the-Pooh. 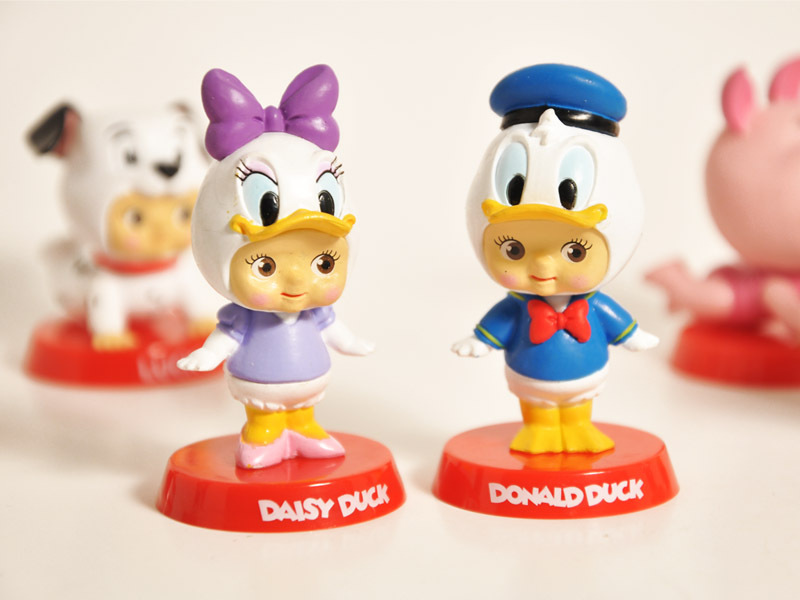 Each figure is adorably sculpted and beautifully painted in the vibrant colors of Disney. But Wait! 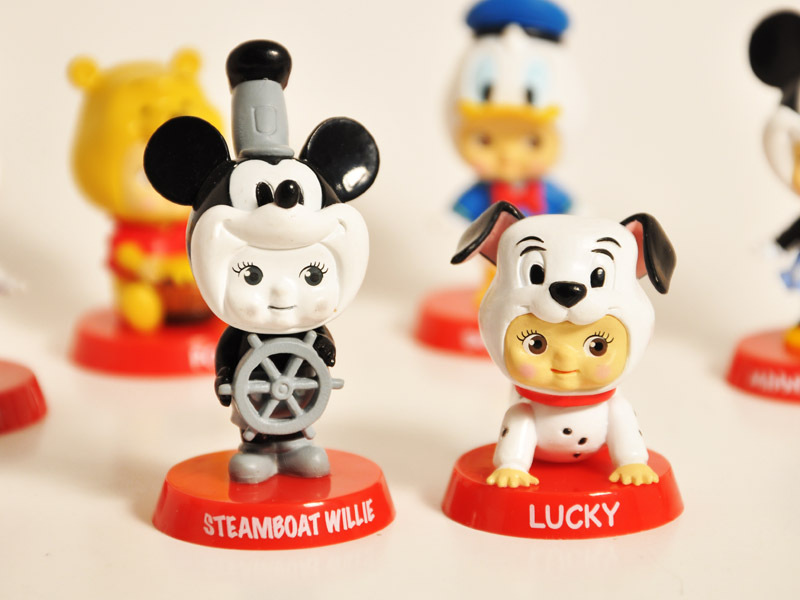 each figure is also a mini bobble head making them extra special for any Disney lover!